At Driftwind we are focused on the environment and sustaining this great planet of ours! The Hybrid Solar System has many uses and can give you a much greater return from solar power. Save money on your power bills by increasing the proportion of self-use electricity generated by your solar system from 30% to more than 70%. Protect your family and business from power outages. European and American made or designed key components. Highly effective solar power utilization and long battery life by intelligent designed charging module. Remove your independence from traditional power providers considering the intelligent Sunbank SU3700 Series with charger. As we know, Solar panels generate the most energy during the day when the sun is shining and when you and your family tend to use the least energy or have the lowest consumption levels.With ongoing increases in energy prices and the continual decrease of the feed-in-tariff, you must make the most out of your solar energy. The X-Hybrid ‘Self-use Energy Storage System’ is the perfect solution to solve this problem and to get the most out of your solar energy both today and into the future. 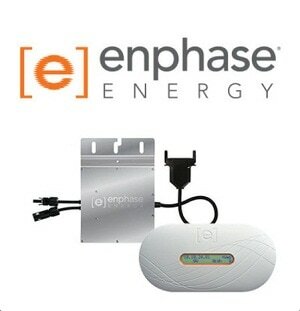 The Hybrid solution makes it possible to utilize solar power time-independently by storing unused capacity. It converts and directs solar power to where it is needed, when it is needed. Can be completed within the 5 year Standard Warranty period. The M215 is the basic building block for 230/400V systems. Like all of our fourth-generation microinverters, it delivers higher production, greater efficiency, and more rigorous quality standards than anything else out there. ​If you’re using higher powered modules in a 230/400V system, the M250 is your match. It offers all the advantages of the M215, optimised for modules of 210-350W.